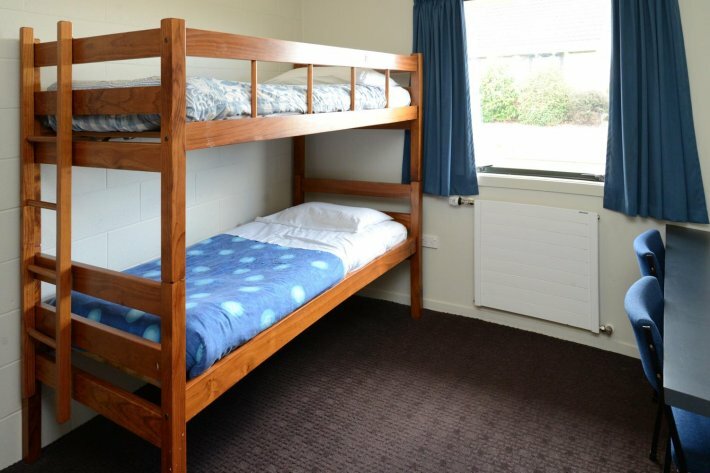 IPU is a residential institute where NZ and international students live together in the on-campus Halls of Residence. Living on-campus is a great way to make new friends with students from all over the world. This multicultural interaction brings invaluable opportunities to expand your cultural knowledge and broaden your thinking. 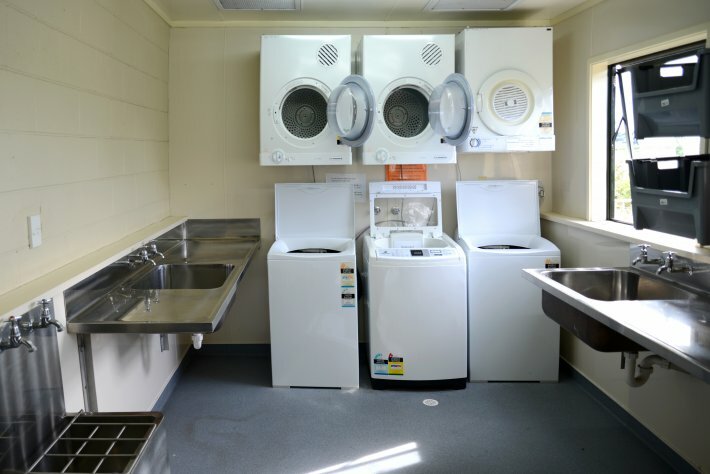 There are 10 halls of residence on site, with the choice of a small or large room.